EPiActive Healthcare is a Sydney based team of professional Exercise Physiologists in Active Healthcare. Aiming to educate, motivate, facilitate & empower all individuals to practice healthier lifestyle habits for a sustainably healthy future. We literally wanted to get more fit & healthy working on this job. 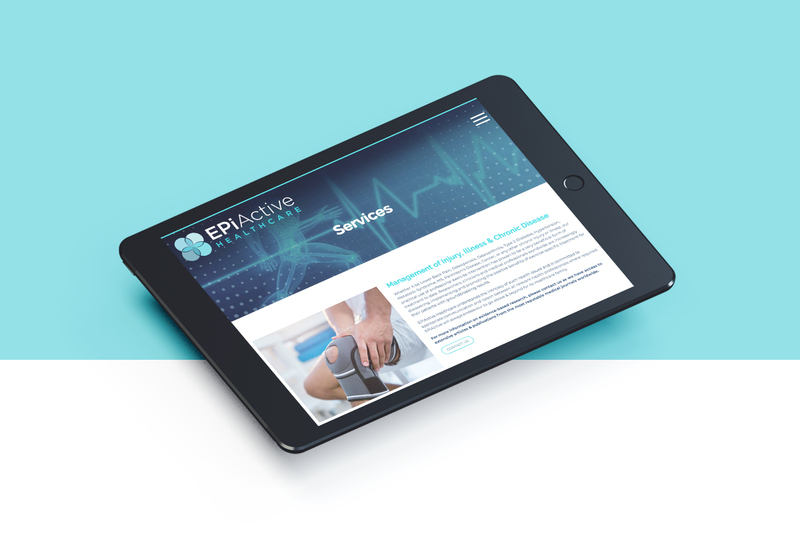 After a little logo & brand identity re-fresh for EPiActive, we enjoyed producing a professional, vibrant & informative website (especially for the members only “research & tutorials” area) We got to see first hand our passionate client EpiActive Healthcare, make a real difference in peoples lives on the daily.